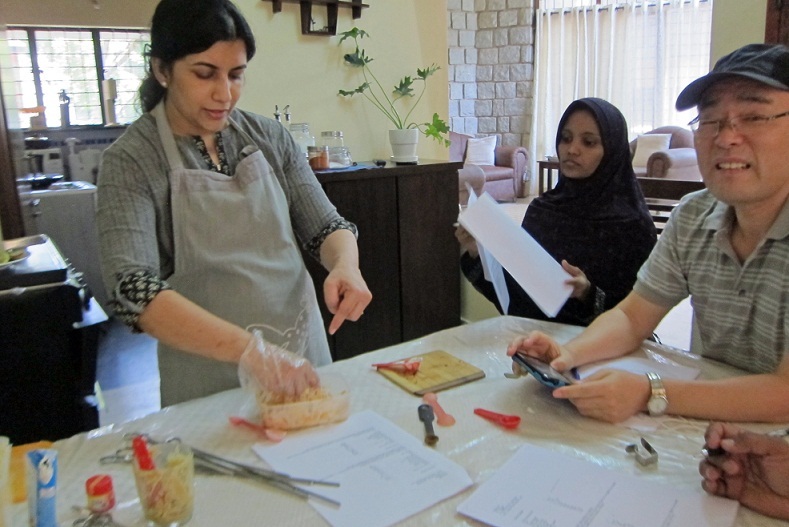 Since arriving in Bangalore, I’ve been wanting to take a cooking class. I finally found the time to do so. 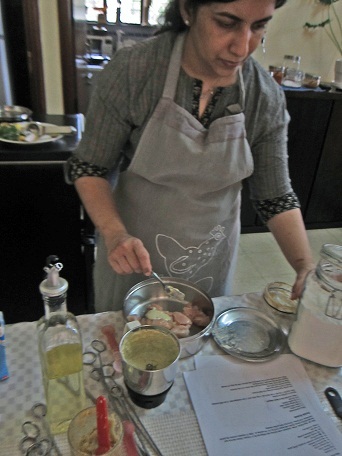 I attended Manju’s Cooking Class, which she runs through her home. The topic today was Tandori. I learned how to make many declious marinades for grilling chicken. 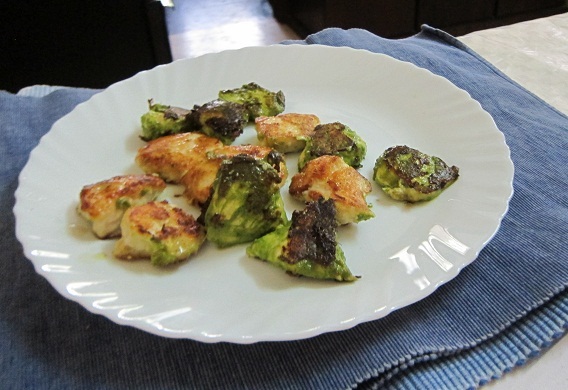 I was thrilled that we were going to learn to make Todd and my favorite kebab–Hariyali (which means Green). 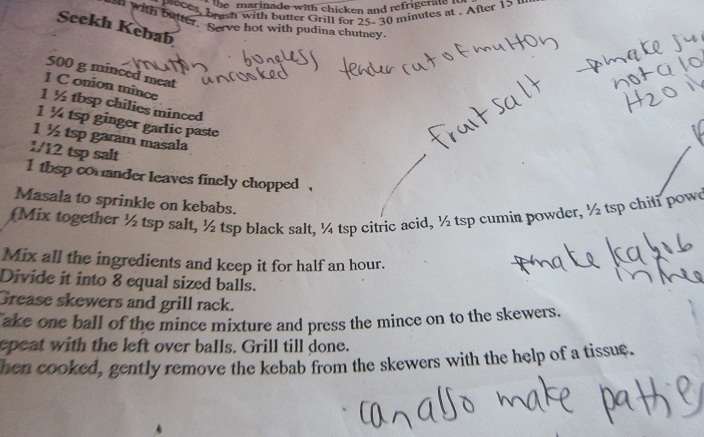 Here is the marinade recipe with my notes from the class. 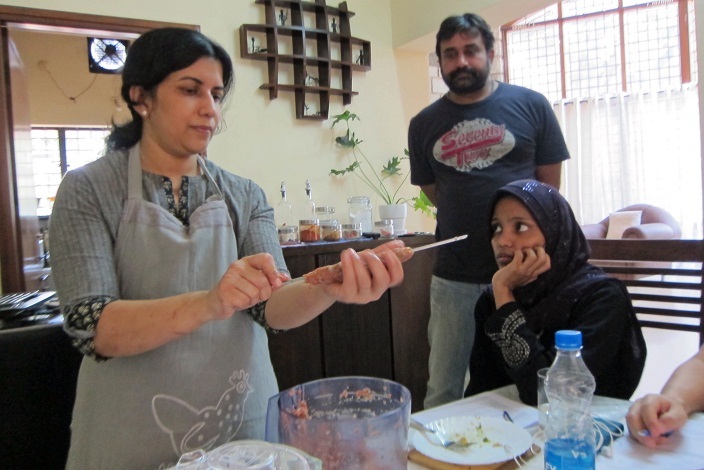 We watched Manju prepare the marinade for the Hariyali and also for the Malai Chicken Tikka. Here are some of the steps of the process. I can’t wait to try these on the grill back home. 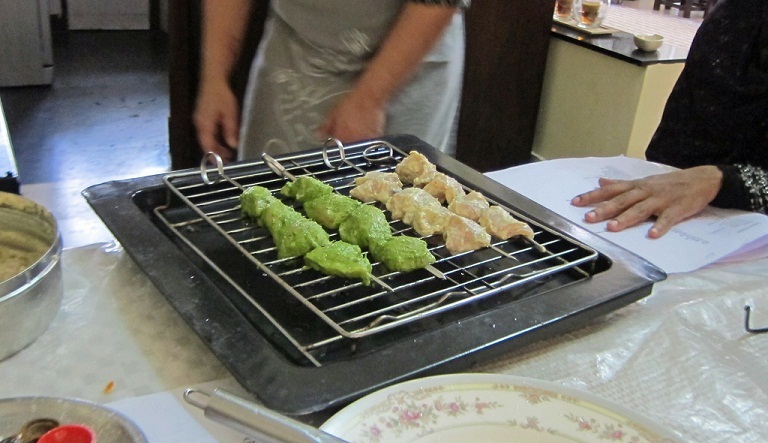 We also made Seekh kebabs out of mutton. I am excited to try out some of the ingredients in these marinades, including black salt, fruit salt (citric acid), asafeta, mace powder, and mango powder. Hopefully I can attend at least one more class before heading back home!